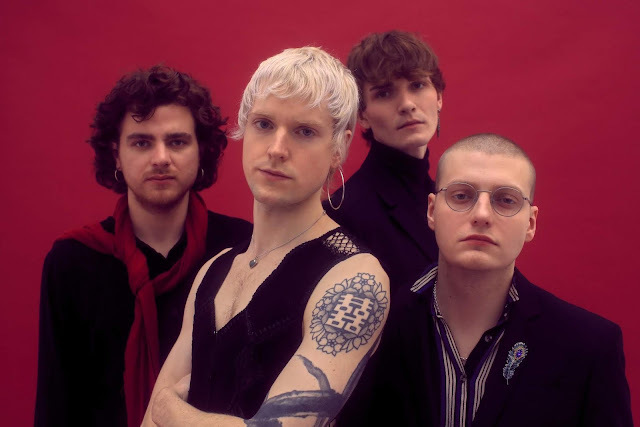 Following on from The Changeover, Sundara Karma return today with the news of their latest single, Higher States. Showing a refined sound that's continued to grow with each release, the band unveil their most diverse song yet as high frequency percussion is met by futuristic synths and snaking melodies. The band have taken a giant leap forwards in terms of risk and progression since their last album and it looks to be paying big rewards. Speaking of ‘Higher States’ Oscar Pollock says: ‘All songs are equal, but some songs are more equal than others. This song is our equaliser, our rapid firearm. It’s invasive like a blazing probe and has more drops than Diplo’ Stream Higher States below for yourselves. The new album 'Ulfilas' Alphabet' will be released 1st March 2019.